Closed Mondays — Darn Good! 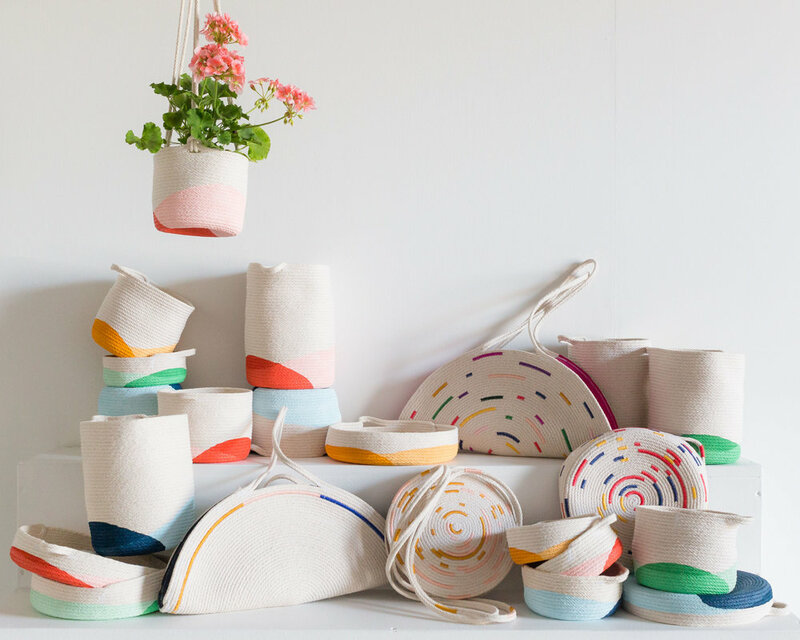 Maker and photographer Bekka Palmer recently launched a new line of home goods called Closed Mondays. 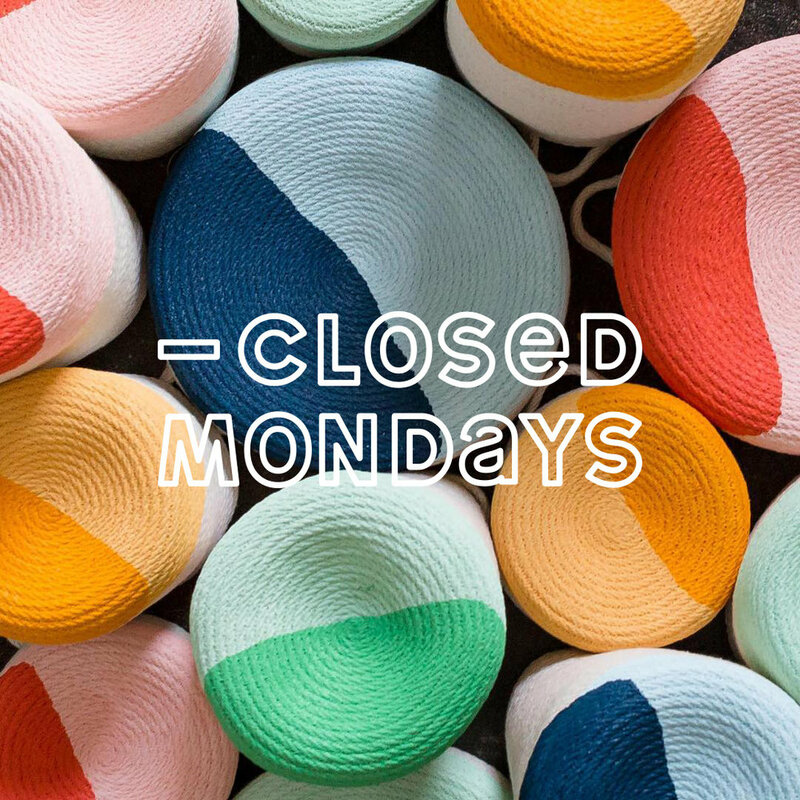 Focusing on products made from rope and thread, Closed Mondays is minimal yet bright and colorful. Fair wages and ethical practices are key. I collaborated with Bekka on the logo and identity for this product line.